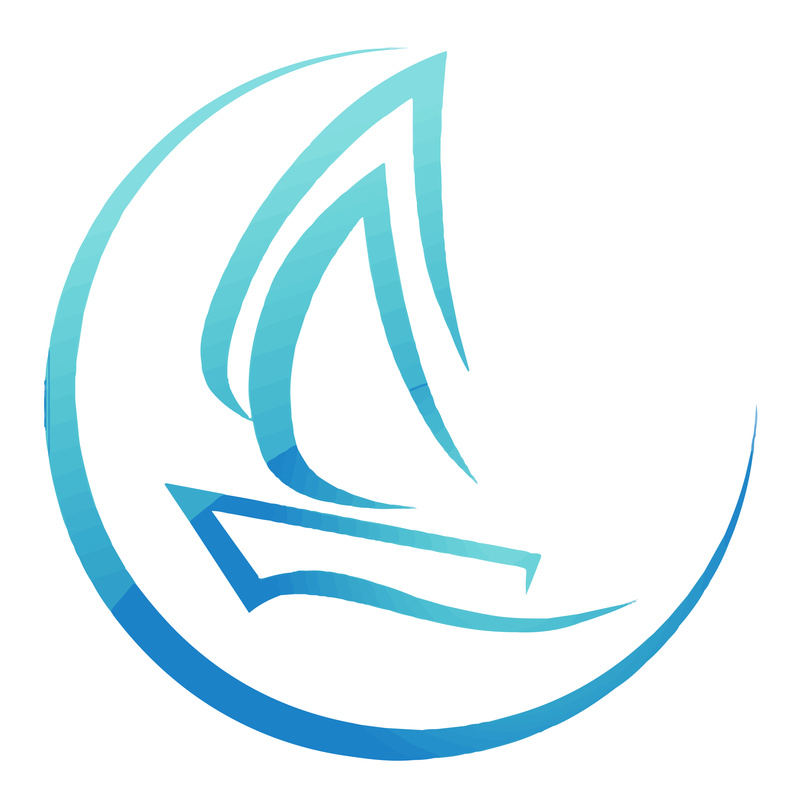 Come along and try out Sailing, bring the family too..
Taster Days at Bala Sailing Club are aimed at anyone who is interested in Sailing whatever the age. The club have a number of experienced Sailors and Instructors that will spend the day taking Children and Adults out in a boat that is suitable. Its a great day for Families with small children, as long as we have a buoyancy aid that fits they can go out on the water. Our 2018 Taster Day saw over 65 local Adults and Children take to the water! The clubs Lakeview Cafe will be Open throughout the day. Next Great turnout for the Working Party Saturday 23rd March!